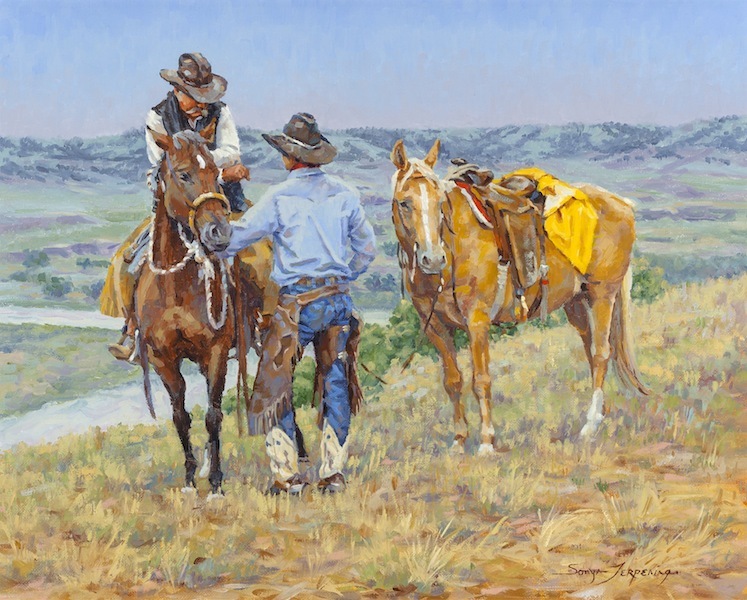 The Great American West Gallery specializes in offering paintings and sculpture created by the finest Western Artists in the world including invitees to the prestigious Prix de West and Masters of the American West Exhibitions, members of the Cowboy Artists of America as well as the historic Western masters. 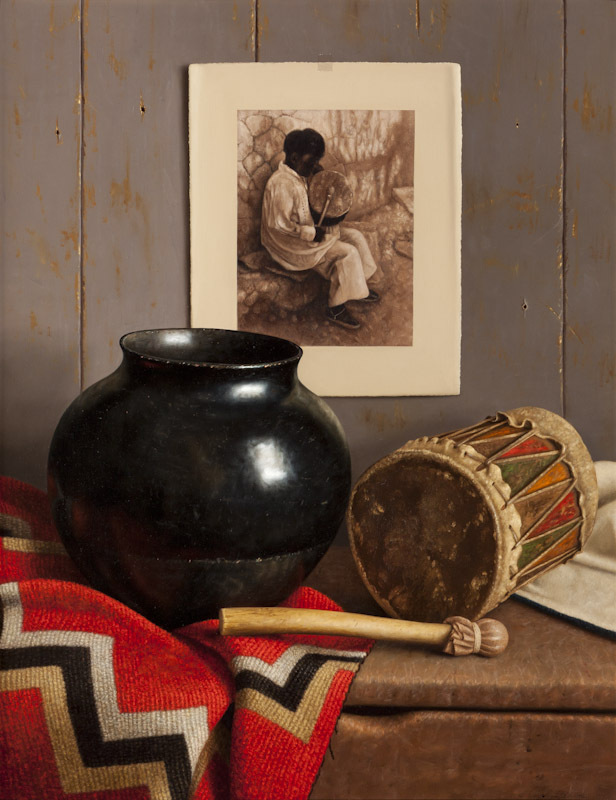 The Gallery presents artists whose work depict authentic representations of the West holding true to the Western American Realism Movement. The Great American West Gallery building was declared a Texas Historic Landmark in 1986. In September of 2011 Mr. Berkebile was awarded the Conservation Award by The Grapevine Heritage Foundation in recognition of the building's restoration.